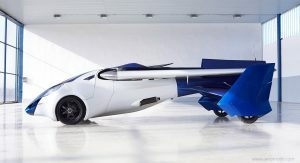 Cars that turn into plans have been around since the 1950s, but there’s been a noticeable dead period in which time the idea has gone out of fashion. 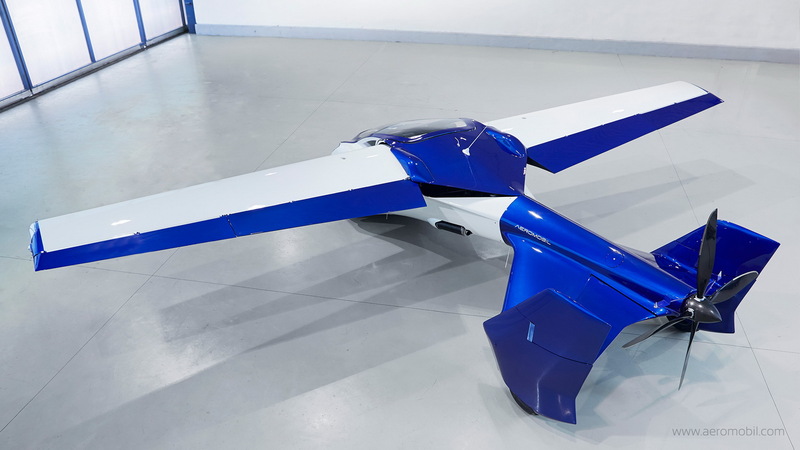 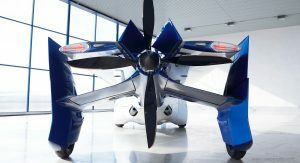 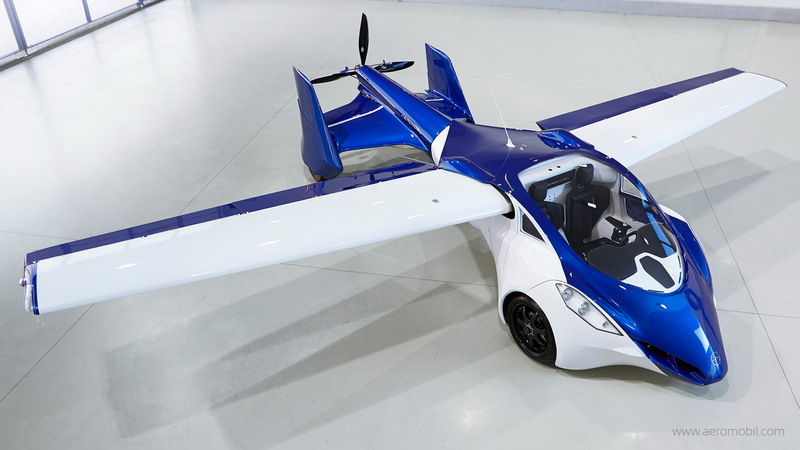 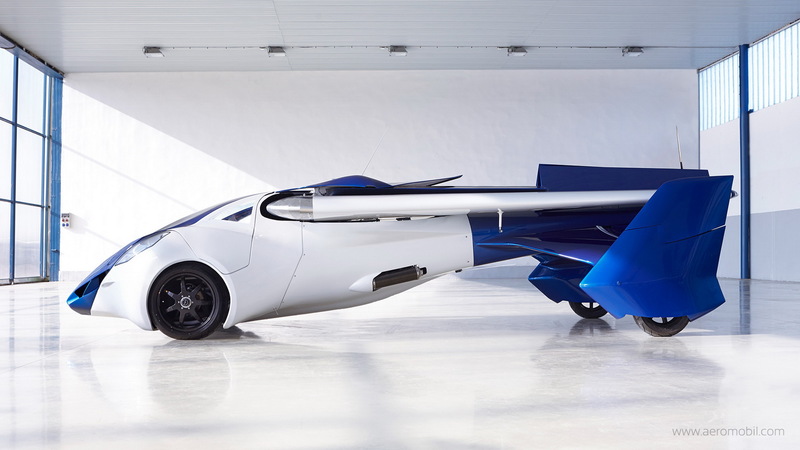 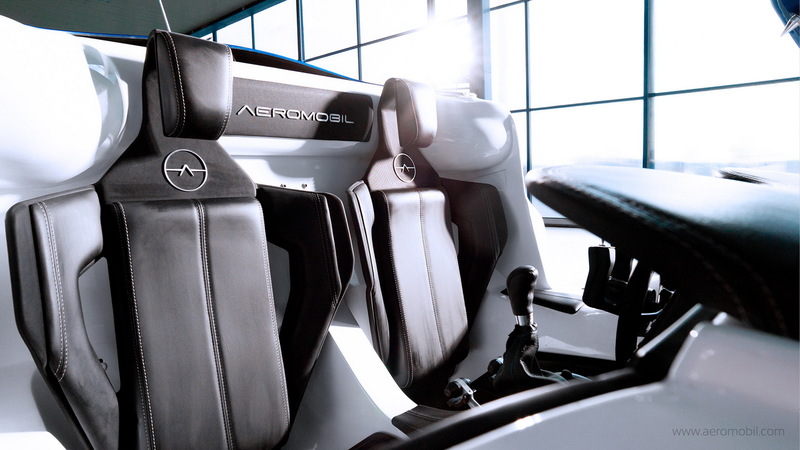 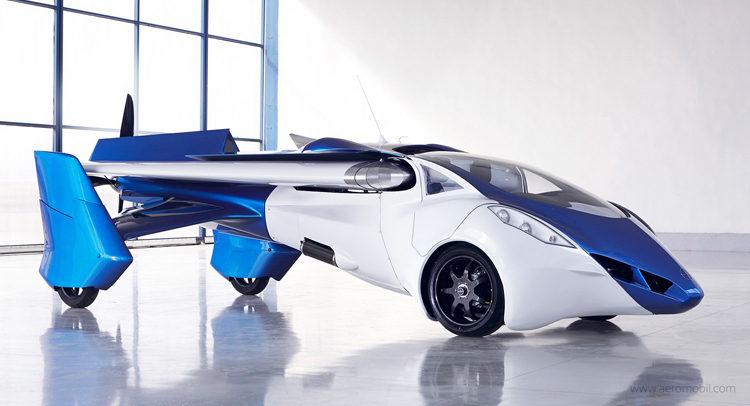 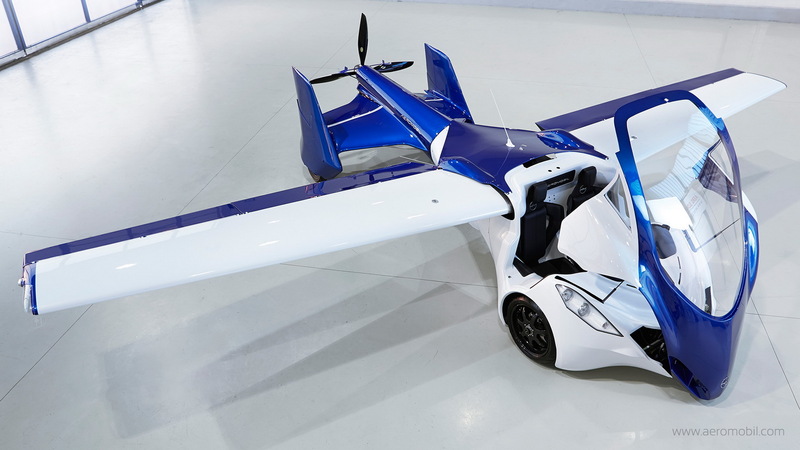 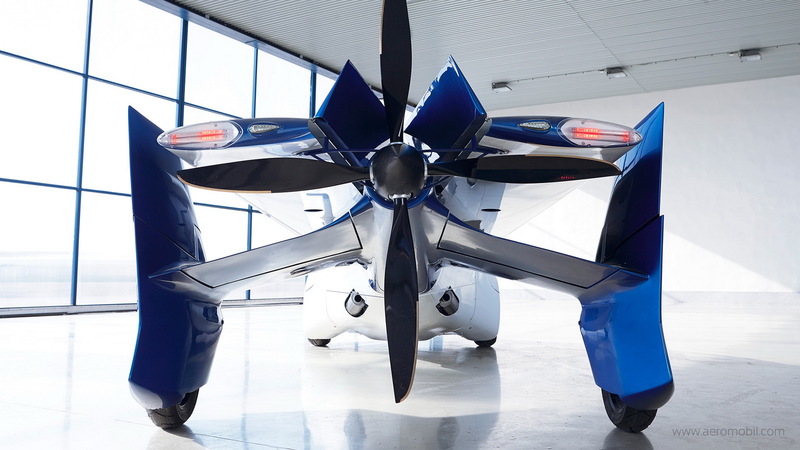 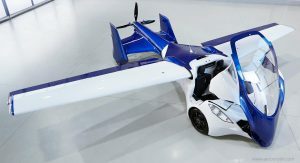 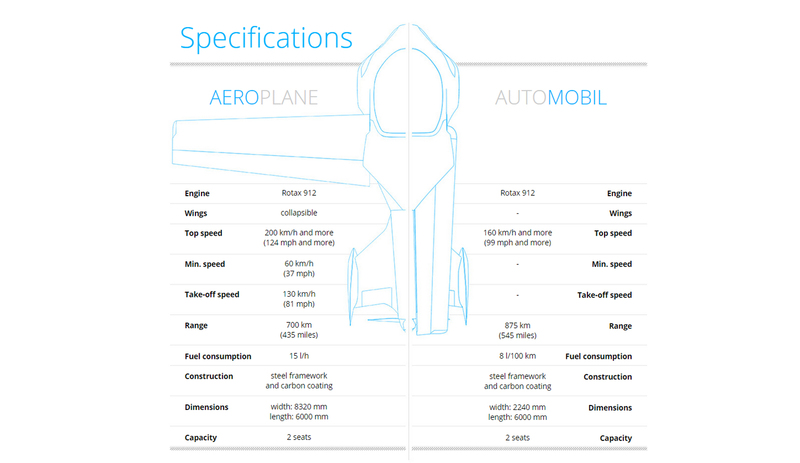 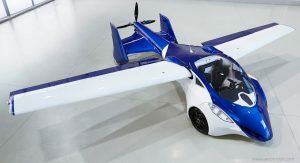 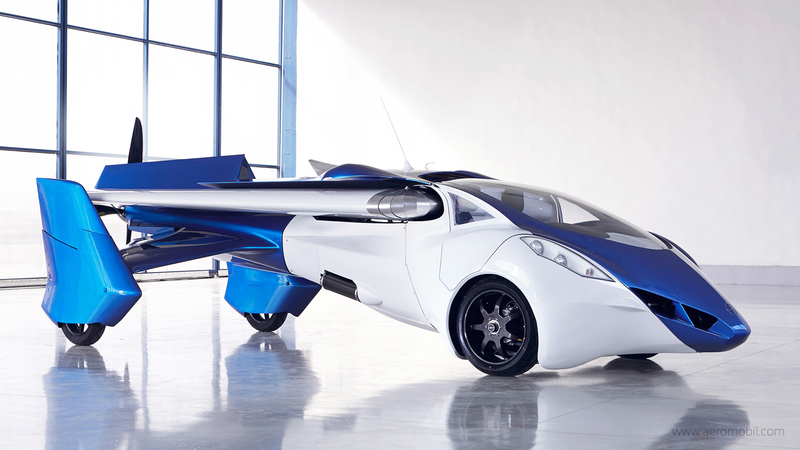 But it’s still as cool as ever to have a transforming vehicle that can take to the air, and Slovakia’s AeroMobil promises to do that just two years from now. 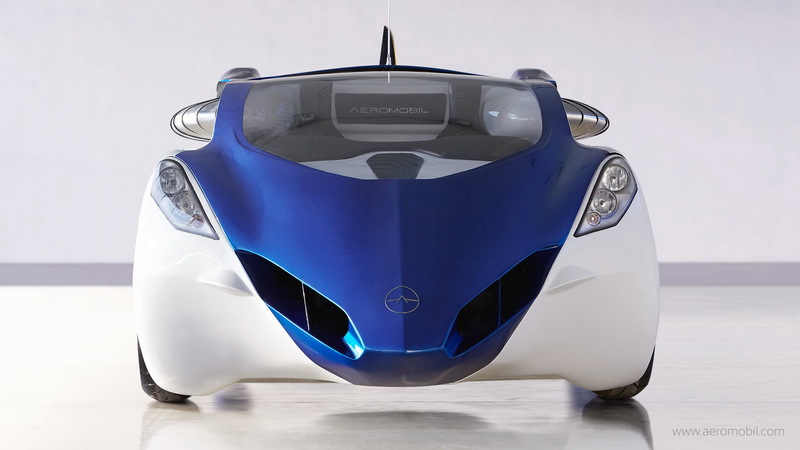 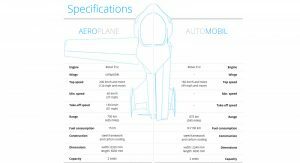 Yes, that’s right, in 2017 you should be able to order your very own AeroMobil. 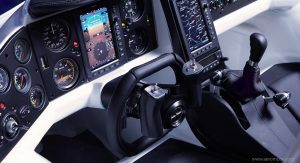 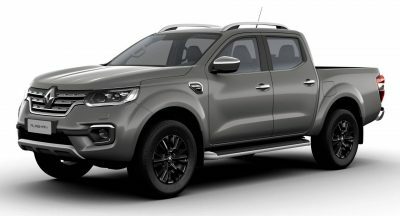 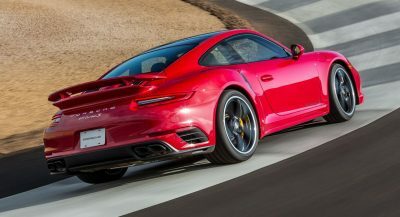 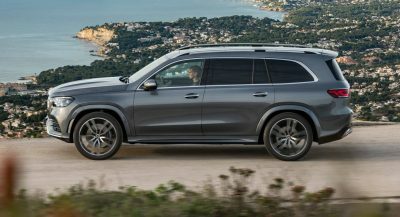 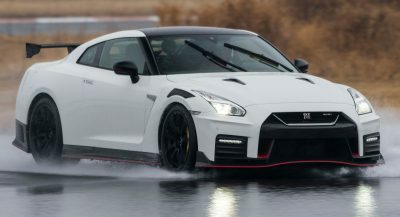 The company has been rolling out prototypes in its five-year existence and their most recent one is the third-gen model revealed in October of last year (pictured below). The project is apparently backed by the European Union, both financially and by ensuring the resulting vehicle will pass all the necessary regulations to be made legal.